Regular cleanings are recommended for almost everyone, usually twice per year but more may be necessary based on your needs. Dental prophylaxis removes plaque and calcified plaque (also called tartar or calculus) from above and below the gum line, as well as stains. 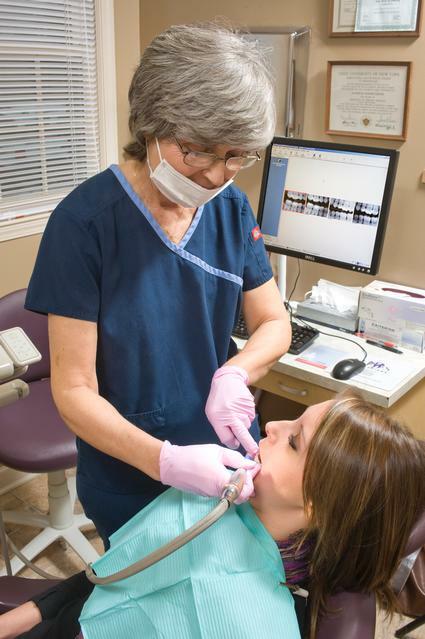 Your teeth will also be polished to remove any stain not removed during the above procedure.